Could craft be seen as art, or the other way round? Is it even possible to combine these two? According to the broad work of Piet Stockmans, the answer seems to be clear. 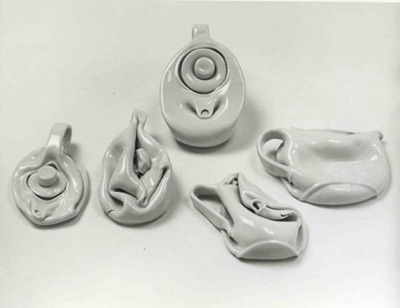 Pieter Stockmans is a well experienced ceramist, born in 1940. He worked for the Royal Mosa Maastricht, taught at the art academy Genk and the Design Academy at Eindhoven. From 1989 he started to work as a freelancer, which he is still doing these days. Al the work he makes, is a signature for himself. Piet is devoted to his work, and this devotion/passion is what brought him to the level he is working on now, you could almost say he is obsessed with the material so he knows the qualities of it. He searches for the essence, the edge in his designs, in material, and in function of the object after this, the material became the way of expressing himself. He thinks from the possibilities that the china is giving him. Not only the possibilities, but also limitations are an inspiration. 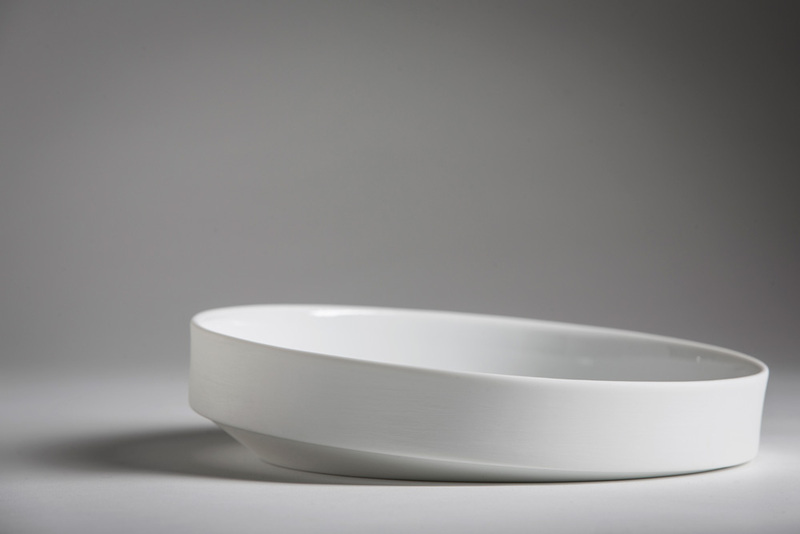 His tableware is an experience, its light, thin, sophisticated, fragile, beautiful, elegant, clean and minimalistic. A cup becomes something more than just a holder for your drinks, as soon as you touch it, you feel the fragility, and the almost sharp edge on your lips. Next to his spotless tableware he also has other projects, he exposes his work in several museum, does projects for public spaces, he designed the tableware for the prince of Monaco for instance, he sells fabricated works in stores and still does handmade. Just recently he cooperated with star restaurants and master-chefs. This collaboration was very valuable for both of the parties. The plate should be a compliment to the dish, it should replenish each other. Instead of just being an tasteful dish and a nice designed plate. These two things come and work together. With this kind of corporation you clearly can see that Piet changed the approach, of something we take for granted as an everyday routine, into a certain appreciation. 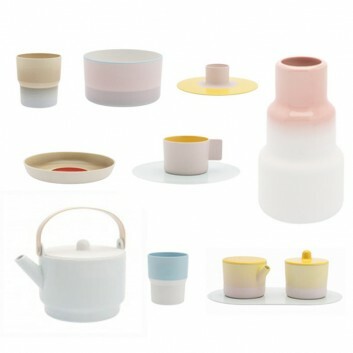 Is Piet Stockmans an artist, a designer or an ceramist? And according to the Boymans van Beuningen ‘handmade’ exposition, what is his relation to that? He strives for authenticity in his work, that is of main importance and also he tries not to loose himself in the technical advantages of nowadays so we can label him as authentic. What is it, that his work expresses. Piet is searching for new possibilities and challenges which is important. His approach towards his own work is very artistic. It becomes autonomous. What I found also interesting about it, is that how far can you go if we talk about art and design. 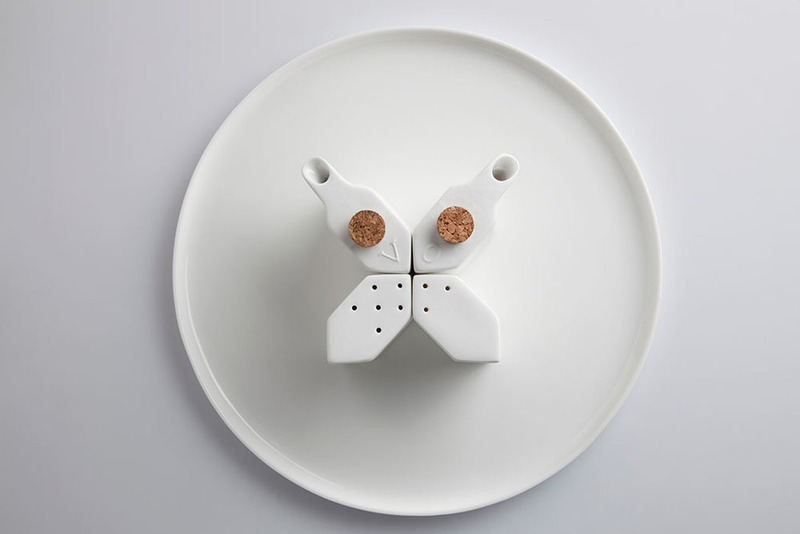 With his tableware, is it not art because it has a proper function? Does art have a function? In his philosophy comes forward his way of dealing with a process or way of thinking. In which, hopefully, we all can recognize ourselves. gradually, along the way, strange as it may seem, decisive choices are made. or else the repetition of an everyday gesture. For the outside world it can be hard to define the work of Piet, because you can organize his work in three parts, artistic, craft and industrial. For Piet himself those lines are thinner then we are experiencing it, he is continuously moving between them without any distinction from each other. 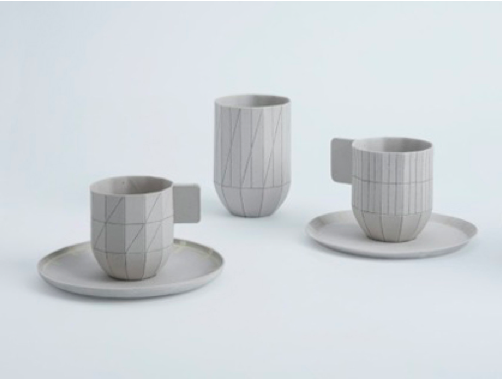 The things is when he is designing for an tableware project it can inspire him for any kind of new work: the evidence that each part is closely related. 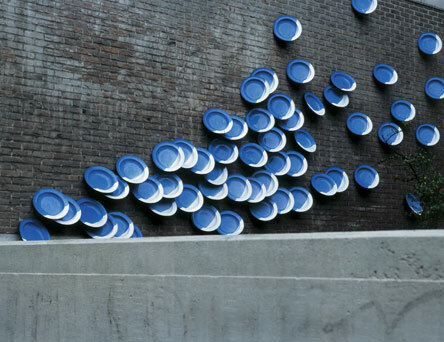 I think we have to take in account what the artist is trying to say with his works, what is the purpose? What is the thought behind it? What is the artist willing to express? And last but not least how does Piet think about it himself? He says, “I am a designer, because doing one artwork doesn’t make you an artist” which is true. I find this a modest profiling. 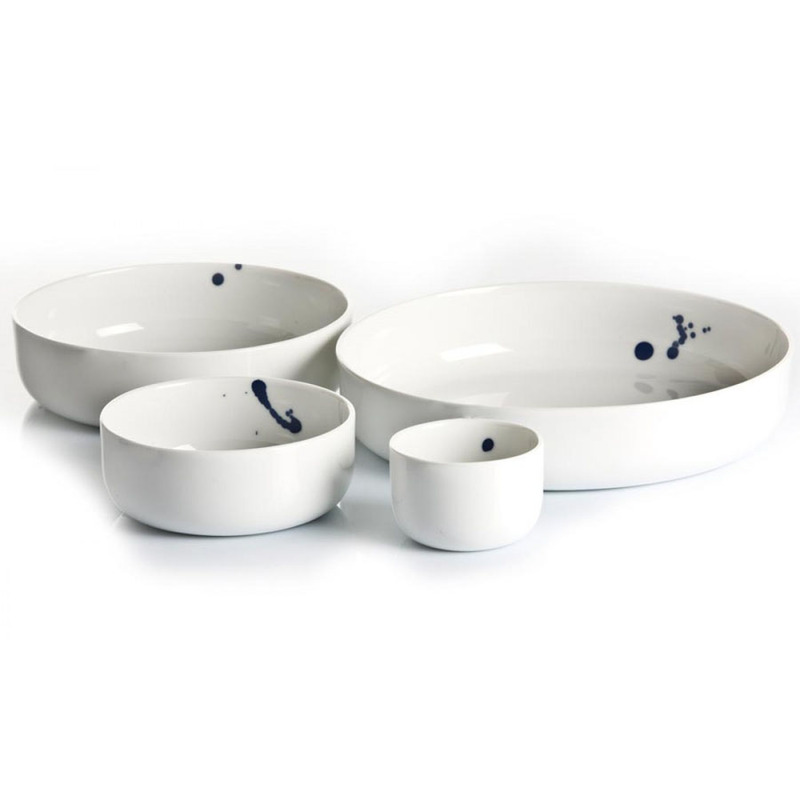 In case of Piet Stockmans, I think if we not divide his work in several segments, and see it as one, Piet is in my eyes definitely an artist, and also a designer and also a ceramist. 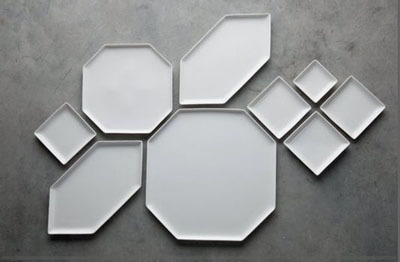 These plates, like most Meakins are inspired, by nature not just in its patterns but also in the shape. 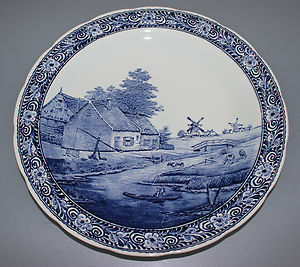 They were not made anymore after 1937 and still, all modern Meakin plates, and also most porcelain, are in a nature theme. 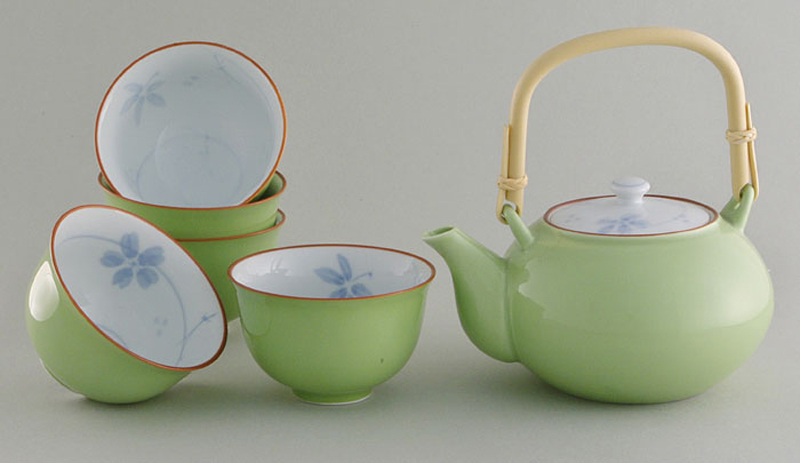 I find it interesting that throughout history one thing has not changed and that is the urge to recreate nature, even out of something as lifeless as porcelain, while at the same time bending real nature to our desires. Creating things that have a beauty like nature and that are at the same time cold and fake. This friction that works both ways is what really grabs me.